I'm a multi-channel marketing leader, excelling at applying my Fortune 500 expertise to the nimble, scrappy needs of a growing brand. Because I'm skilled in both sales and marketing, I navigate both functions to win customers and delight consumers. I'm fueled by unique blend of curiosity, creativity and data-driven decision making. My gift is helping brands evoke emotional connections with their consumers, and cultivating that connection for sustained growth. I thrive in dynamic, creative team settings and embrace the energy of a start-up environment. From upstream concept development and insight generation to downstream trade promotion and everything in between, my marketing experience has spanned all disciplines in a variety of categories in digital and physical channels. My product development expertise includes Fortune 500 CPG, consumer electronics, oral care and food. I am as comfortable building products with development budgets in the millions as in the thousands. In the last five years, I've created three new brands and rebuilt two. During my time at Philips, I led a cross-category brand identity initiative spanning the entire 1B EUR global male grooming category. My leadership acumen started in college, where as a member of the Texas A&M Corps of Cadets I was recognized as an outstanding leader and entrusted to caring for the school's mascot. I built upon those core skills to lead and inspire teams in Sales, Marketing, Shopper Marketing and general management. Beginning my career in CPG Sales for SC Johnson, Pfizer and Philips makes me a unique marketer because I understand the value of the client relationship when developing and activating brands, and enabling Sales success. Having worked for two start-ups and forming my own, I have developed a set of agile, scrappy and pragmatic business skills applicable to any scale. Building brands with no budget has made me a better, more creative marketing leader. 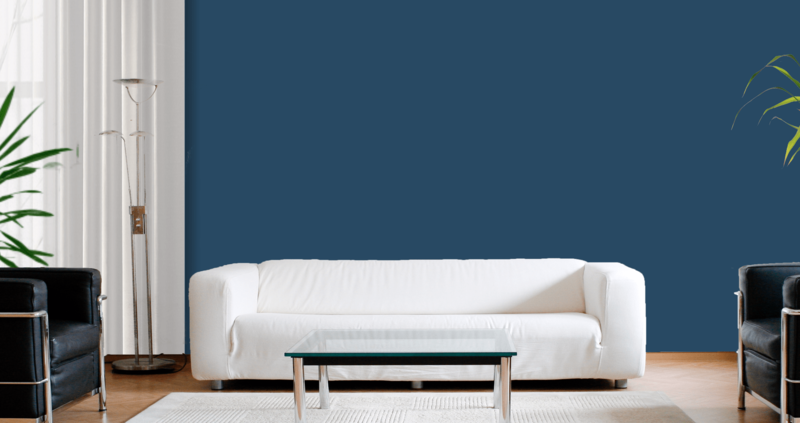 Created eCommerce brand to disrupt $32B paint industry with a direct to consumer model designed around simplified user experience in DIY paint category. Created company strategy, branding, product portfolio, content and acquisition model. Innovated new paint industry packaging for customer user experience and sustainability. Optimized brand and product from voice of the customer feedback. Built all website and inbound campaign creative. 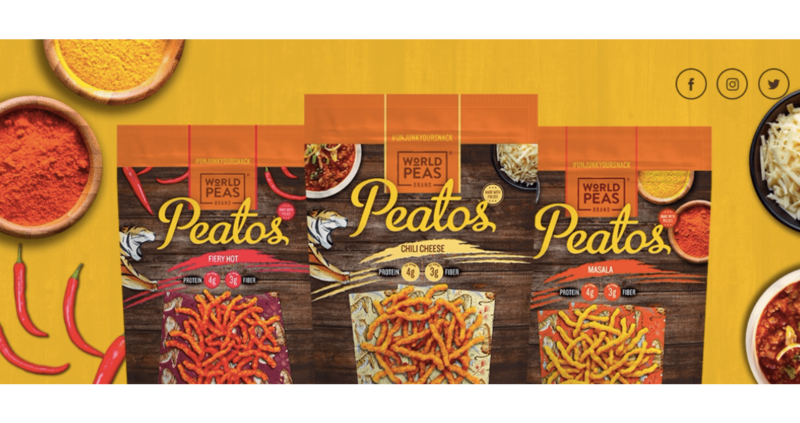 Built and executed product, marketing, creative and brand and launch strategy for start-up nutritional snack food company in conventional and natural food channels to successful exit. Developed, executed multi-brand strategy and channel specific demand generation across all digital and physical consumer touch points. Launched 17 new products in 2016, nearly doubling existing portfolio of Sunkist snacks. Created brand and consumer insights library which improved decision data and informed successful new product development strategy. Rebuilt and launched corporate and brand identities around core brand values, benefits and positioning whitespace identified through direct consumer feedback. Built creative agency partnerships from ground up to build brand, insight, PR, digital and social competence. 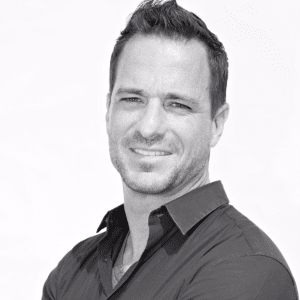 Led new business development, client services and operations teams growing start-up creative media agency’s revenue. Led client-facing brand digital, physical, and retailer advertising campaign communications and presentations through all phases of client collaboration from brief to delivery. Built and influenced executive strategic relationships with new and existing clients. Inspired creative and cross-functional client teams to execute 100% on time achievement of client project deliverables. Led team of customer marketing managers building marketing strategies, product promotions, demand generation for retailers Amazon, Walmart, Kroger, and alt. channels. Launched 18-month brand activation calendar building customer and channel specific promotions across retailers boosting efficiency between sales, customer marketing. Developed vital partnership with partner brands and Walmart’s marketing team, creating exclusive retail programs that grew brand share 600bps during 2014 holiday season. Cultivated relationships with creative agencies building exclusive omni-channel brand advertising campaigns and converting retail sales to digital channels. Managed team of 8 brand, product and design managers who translated customer insights into products, built marketing plans and print collateral for B2B oral care portfolios. Doubled innovation roadmap and pipeline capitalizing upon market gap analysis with sales partners, product development, clinical affairs and other cross-functional teams. Built up marketing team branding competencies by implementing stage-gate consumer insight generation, research, ideation, new product development, and launch strategy. Managed complete global whitening portfolio rebrand, reposition and relaunch restoring whitening sales growth for first time in 3 years. Managed €401M product portfolio with 57% share shaver category sales. Led cross-functional team creating consumer insights, research, product roadmap, naming strategy, global launch and user experience improvement. Developed PowerTouch and AquaTouch electric shavers, largest and most successful Philips product launch earning €2B revenue and €550M EBIT in 4 years. Boosted shaver portfolio profit margin 600bps by streamlining SKUs, refocusing marketing mix and optimizing product features to consumer experience and profitability. Grew retail sales 8.5% and factory sales 16% outpacing category growth through solution selling and strategic business development for $161M Personal Care at Walmart. Kevin knows how to work with creative agencies to get them to deliver their best. I highly recommend working with him. An inspiring thinker, relationship-builder, team player, and refreshingly focused executive. As a leader, Kevin builds great teams and applies excellent coaching skills to unlock their full potential. He has a can-do/buck stops here attitude, takes initiative, gets things done the right way, all while staying cool under pressure. A man of great integrity and an overall great guy. Kevin is the kind of colleague you want to make the extra step for. He is a solid business professional able to motivate the people working around him. Kevin is a very inspiring marketing professional. He is able to transform conceptual thinking into clear action plans for his colleagues to execute upon. Kevin is the total package. His intelligence, drive, and overall abilities result in impressive business objective achievements. Most brands missing a critical connection with their target. 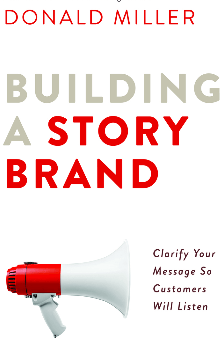 Brands are stories, and a tight storytelling framework wins an emotional relationship by making the consumer the hero. The definitive guide to applying Lean/Agile practices to a startup. 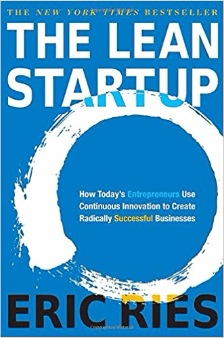 Time and money are always limited, so Lean Startup uses pragmatic methods to validate concepts, business , growth and profit models for scalable success. 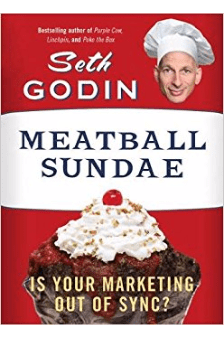 In a rapidly evolving digital world, Meatball Sundae clarifies the top trends relevant to marketers to capture attention with minimal waste. 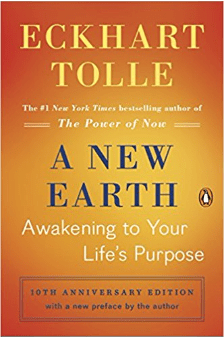 Eckhart Tolle teaches the value of letting go of past and future worries to arrive at presence. By being present and valuing others, we can peacefully coexist in our increasingly conflicted, stressful world.